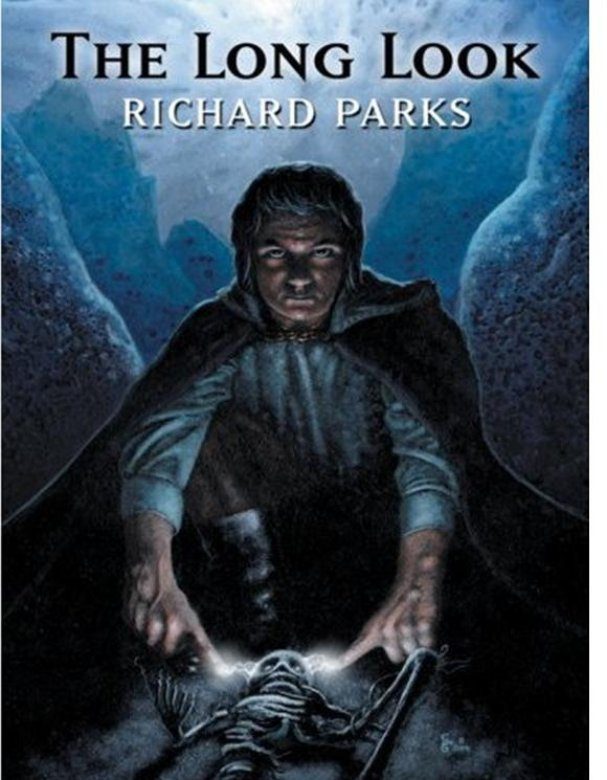 This entry was posted in novel, Process, Publishing, real life, Writing and tagged Power's Shadow, Richard Parks, The Laws of Power, The Long Look by ogresan. Bookmark the permalink. I own a hardcover edition of The Ling Look. Are you making sufficient changes to the book such that I should purchase the new paperback copy when available or is my copy of the original hardcover edition sufficient from a continuity standpoint. I anticipate most of the changes are going to be minor, so I expect you’ll be fine with the hc. I’ll try not to keep you waiting much longer. Looking forward to acquiring my very own paper edition!